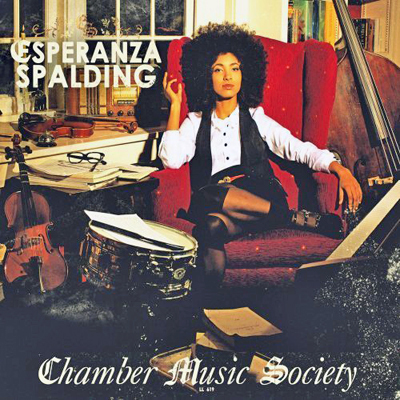 Congratulations ESPERANZA SPALDING for winning Best New Artist at this year’s Grammys! For those of you intrigued by her upset win over JUSTIN BIEBER, I thought you might want to take a second look at a feature I did on ESPERANZA last year. A true artist! Glad she won (although I must admit, I’m also just really, really glad that someone upset the Talentless Mr. Beiber.